Hot Foot Honeys Perform in The Fusion Network II! 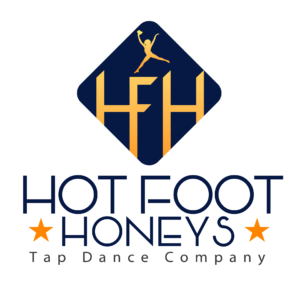 This summer is HOT HOT HOT…Foot Honeys! Rebekah Hart on Do You Have What It Takes to Join the Hot Foot Honeys?